Enjoying the sunshine and food smells at the local famers market at the weekend, our resident Border Collie, Meg, suddenly made a bee-line for the local book-shop. Knocking tourists and locals alike flying, Meg was intent on getting to see the window, and all that lay beyond. 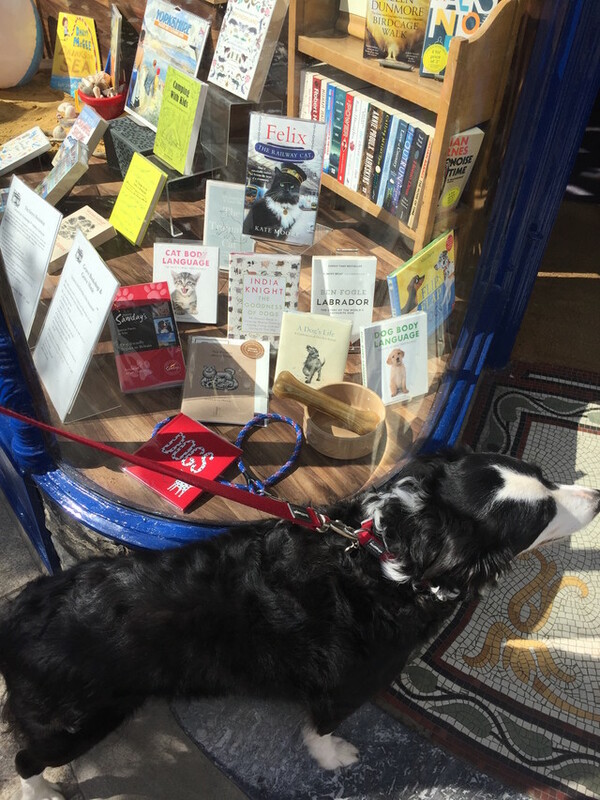 Whilst the bone and chew in the window display probably were the focus of Meg's attention, rather than the fine display of pet-related literature, it got me thinking about dogs and their ability to read. There's some science out there. 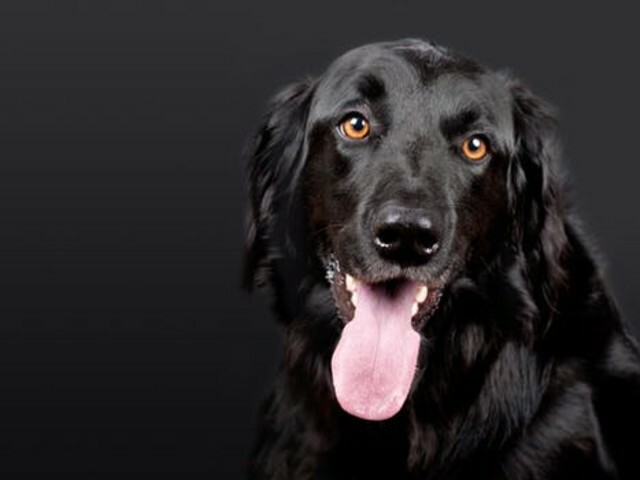 A headteacher from Bristol claims his dog Fernie can recognise and read certain commands from Flash-Cards. Fernie's vocabulary extends to Sit, Down, Roll-Over, and Spin. 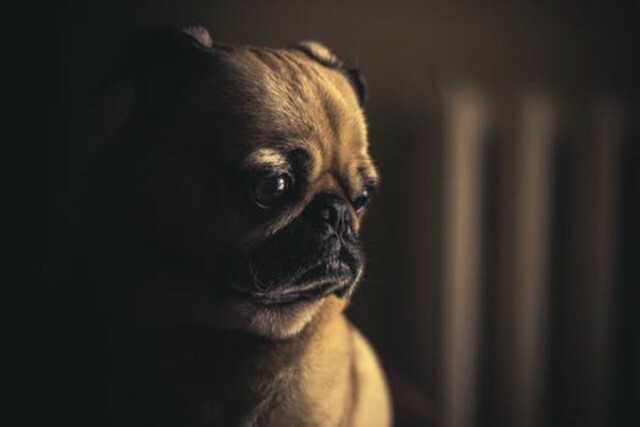 In another reported example from several years ago, a dog named Willow became famous when she appeared on several popular television shows. Willow's owner had trained her to “read" as many as 30 different words printed on cardboard cards. Not only could Willow recognise the words on the cards, she could also obey the commands they spelled out. 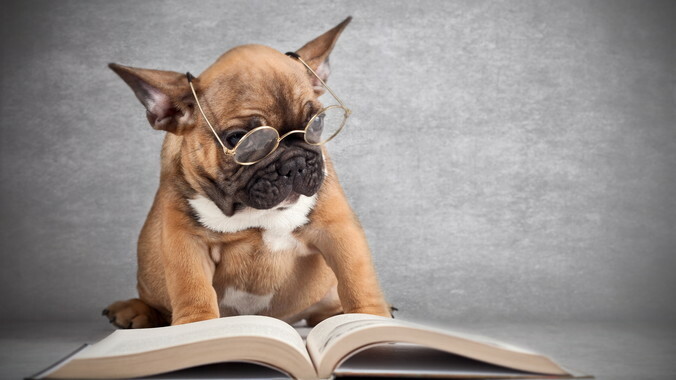 Dogs and reading are generally good together. 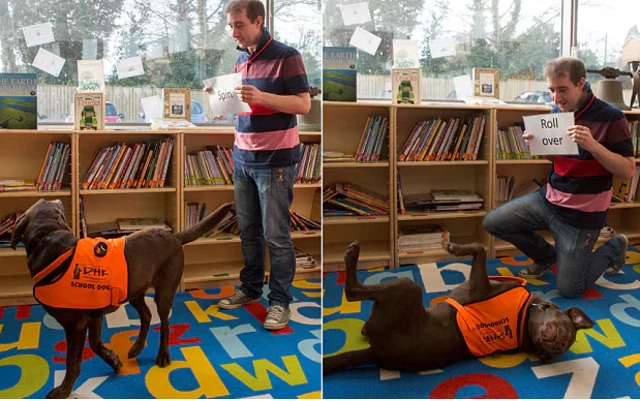 The Kennel Club have recognised the benefits that dogs can have on the literacy levels of children - read about the amazing work that the Bark and Read team do. 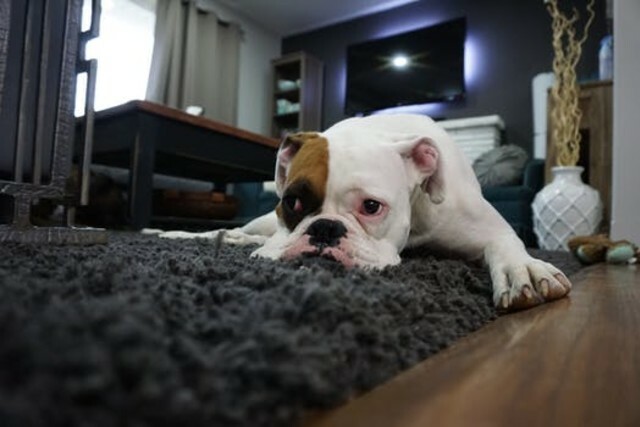 Reading to dogs has been proved to help children develop literacy skills and build confidence, through both the calming effect the dogs' presence has on children and the fact that the dog will listen to the children read without being judgemental or critical. Who knows what skills they develop themselves in the process. 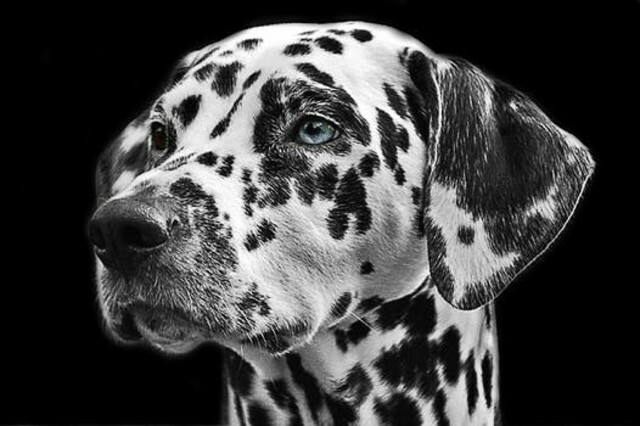 Dog chat forum has plenty of advice for training your pooch in the ways of the written world. This mainly involves, treats, flash cards and oodles of patience, but if you're a willing tryer, this might be the key to success. 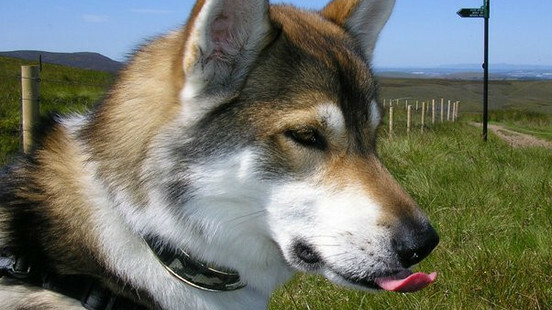 Meanwhile, Trakz, with its in-built accelerometer, is designed to measure activity levels of dogs and cats. We've not yet been able to demonstrate its ability to measure the difference in brain activity that a dog reading a Mills and Boon versus Pride & Prejudice demonstrates, but who knows. It certainly triggers very different activity levels in me. Mainly snoring. 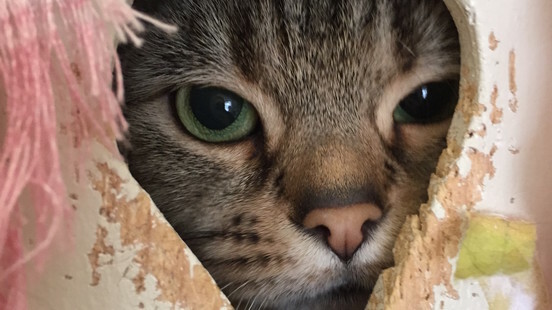 So, from all our readers, furry or otherwise here at Trakz, to all you readers, furry or otherwise out there, keep your animals safer, healthier and happier.